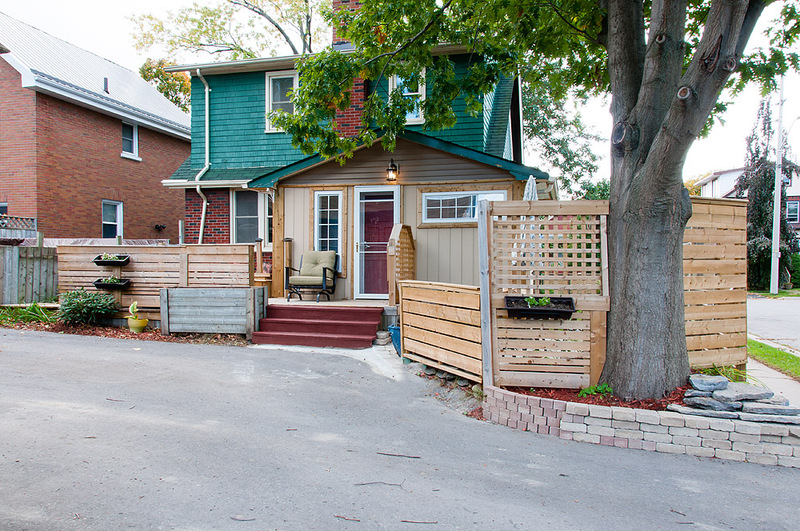 3 bedroom home for sale in Oshawa on a mature tree lined street. 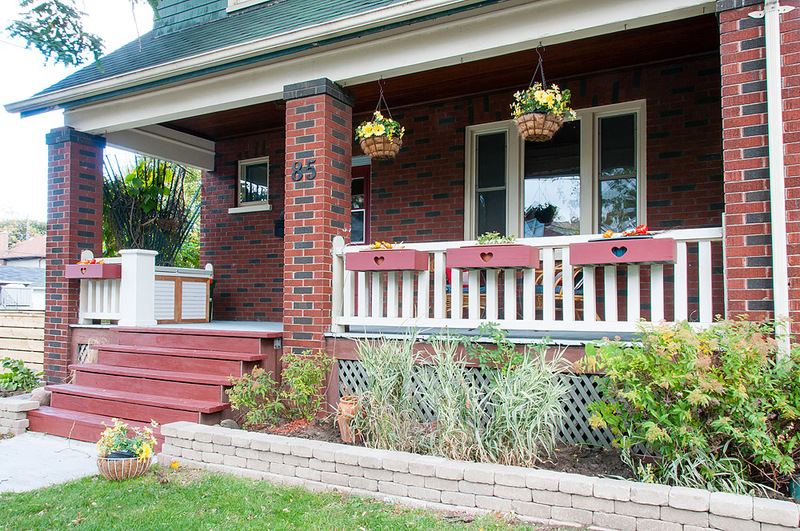 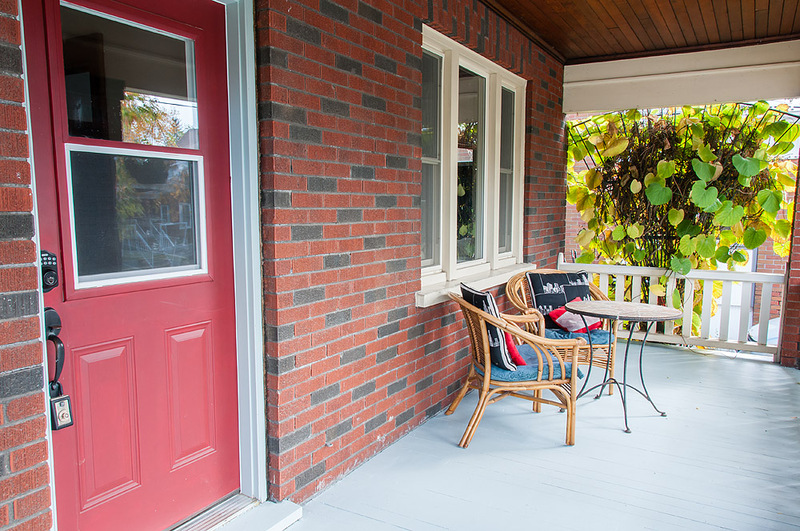 Located at 85 Oshawa Blvd South offers a covered front porch for the perfect place to sit and relax. 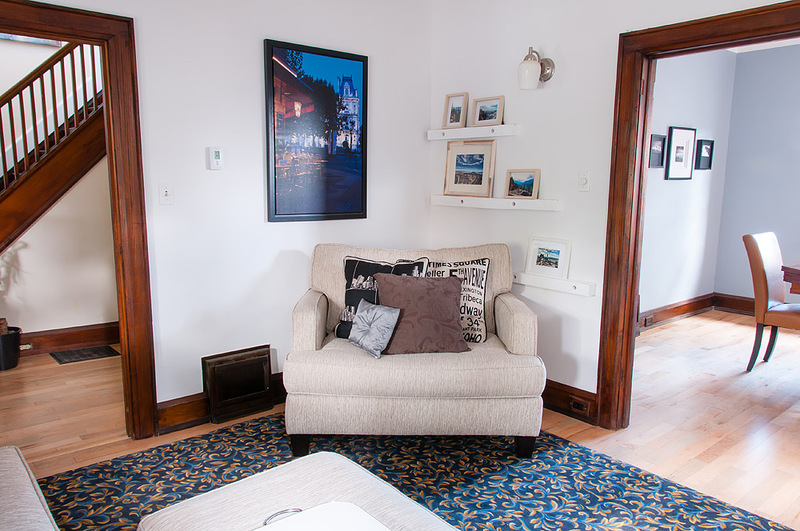 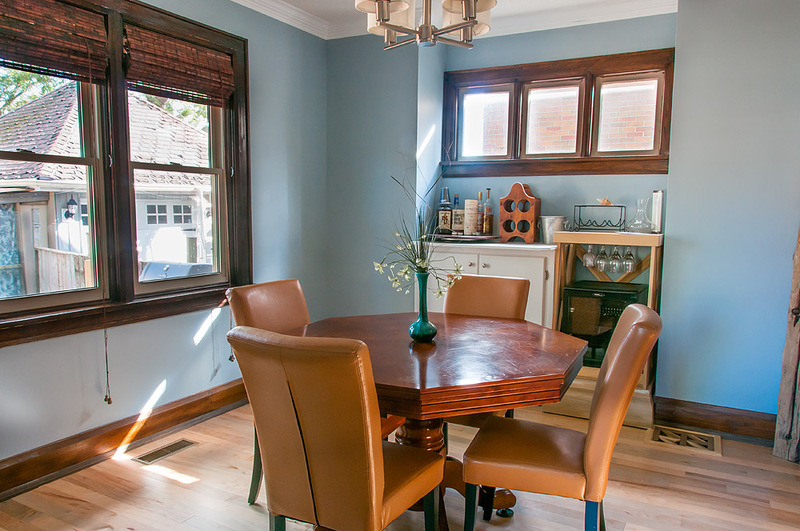 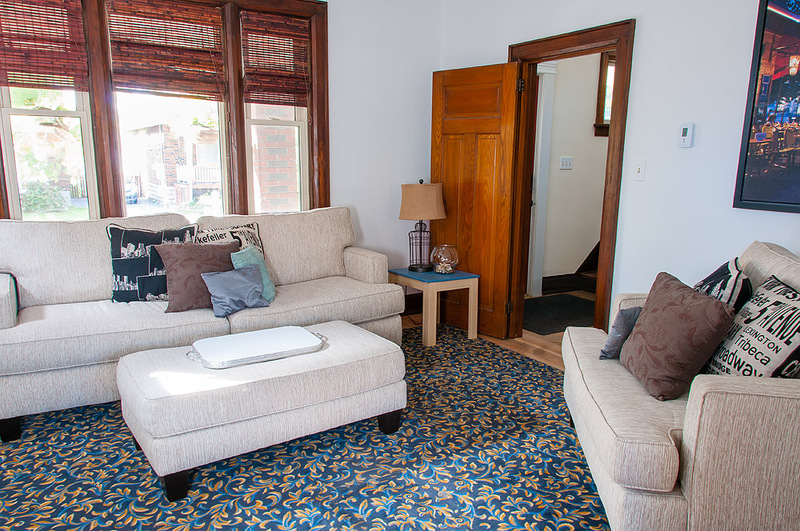 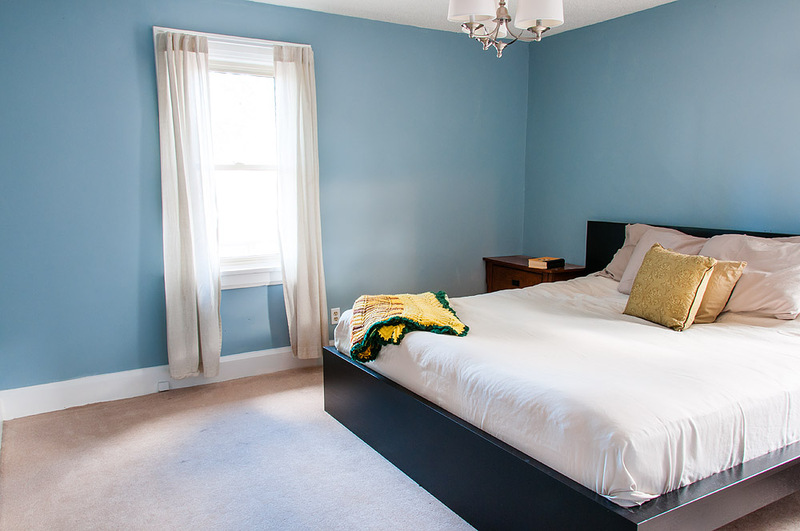 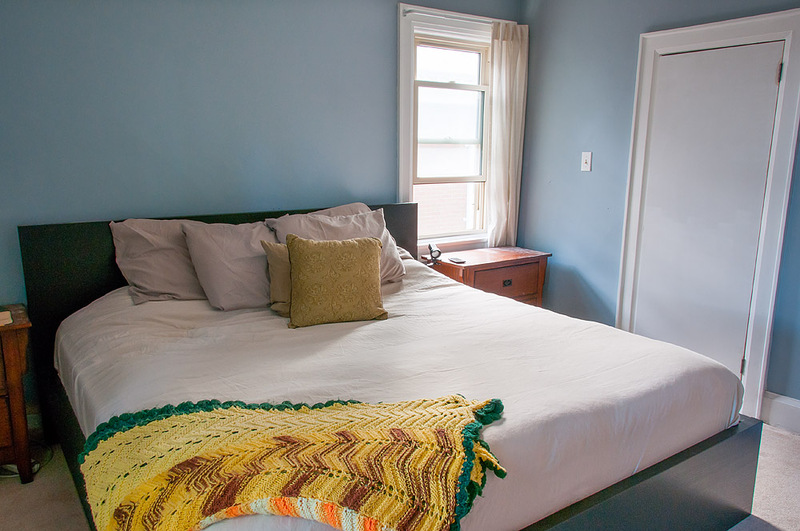 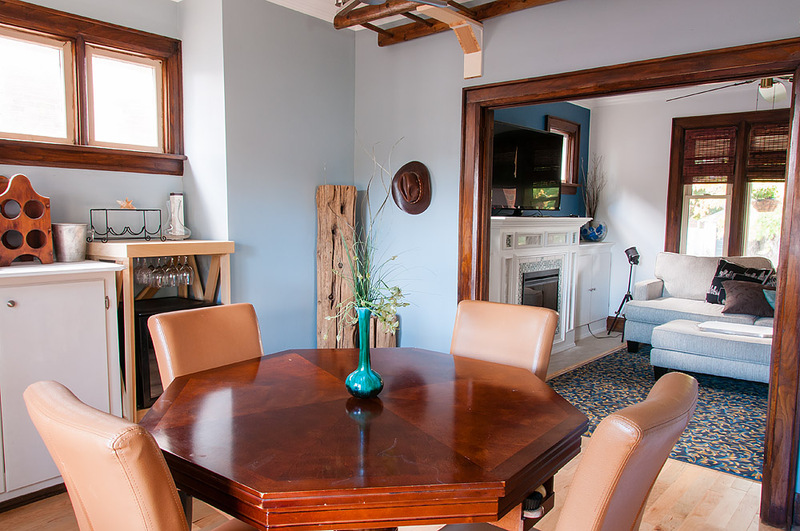 The main floor offers large principle room highlighted by hardwood floors and original wood trim. 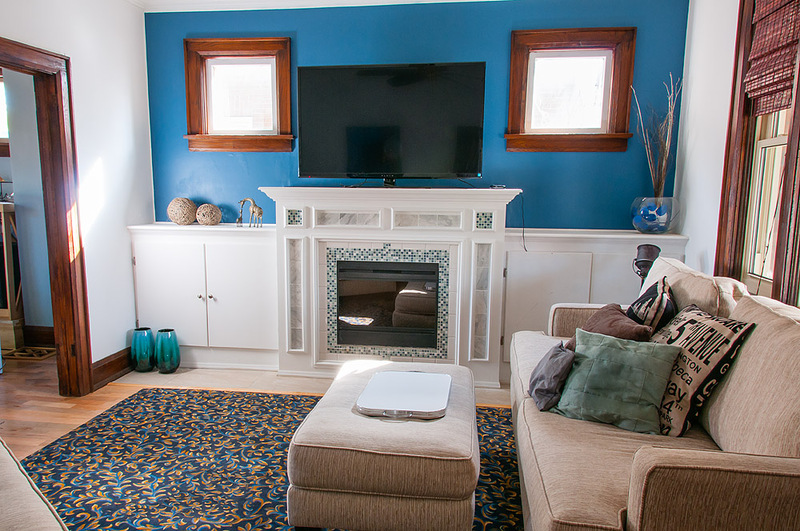 The living room boasts a colonial-style electric fireplace and built-in. 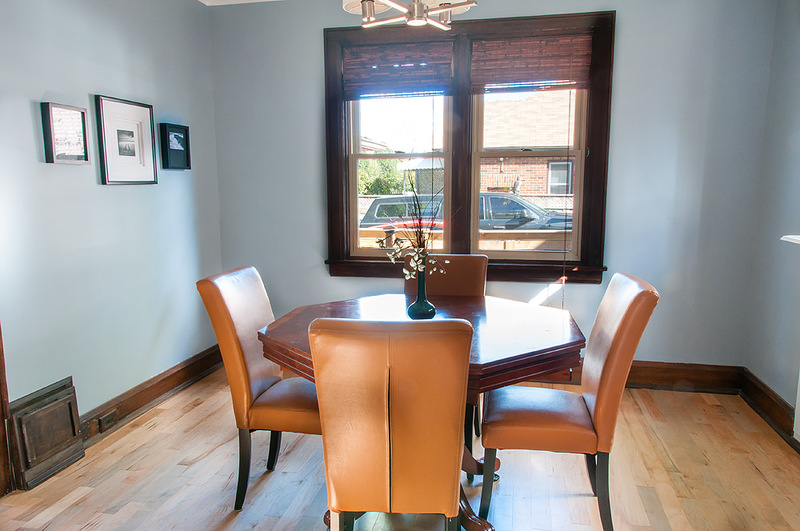 The dining room overlooks the back yard. 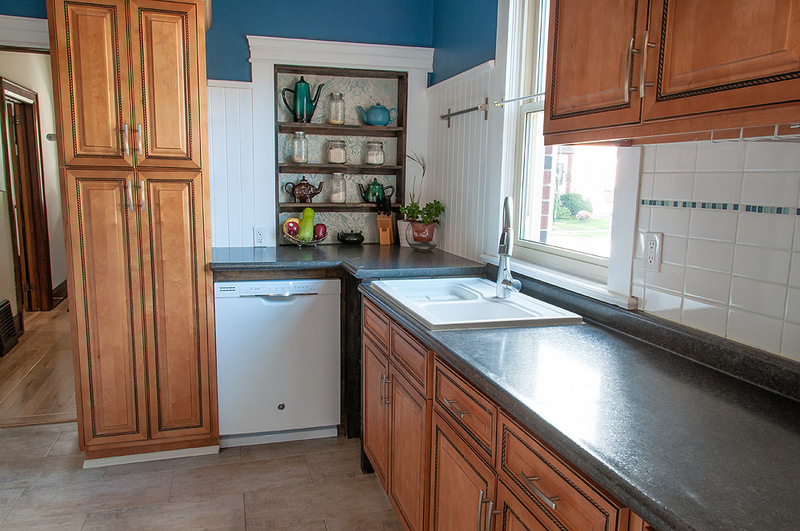 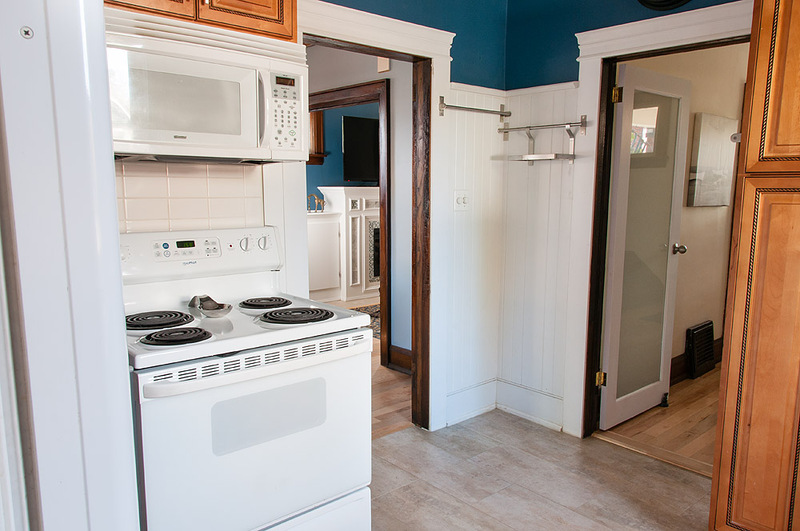 The updated kitchen includes a pantry, built-in microwave and dishwasher. 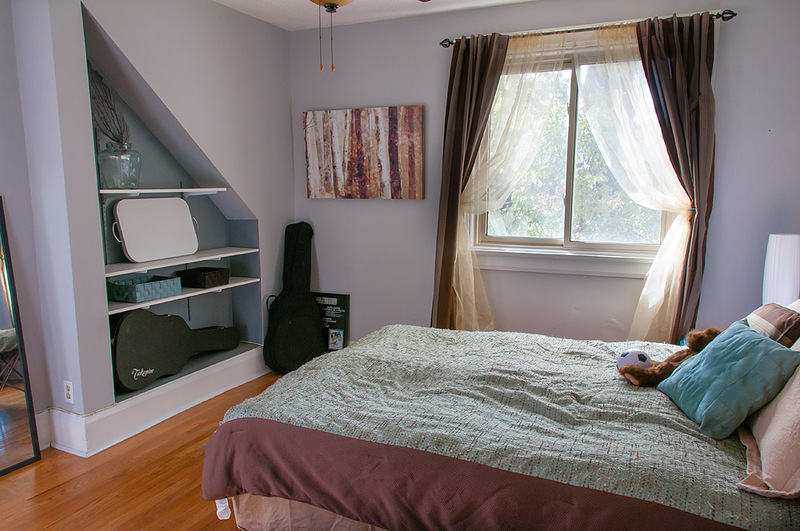 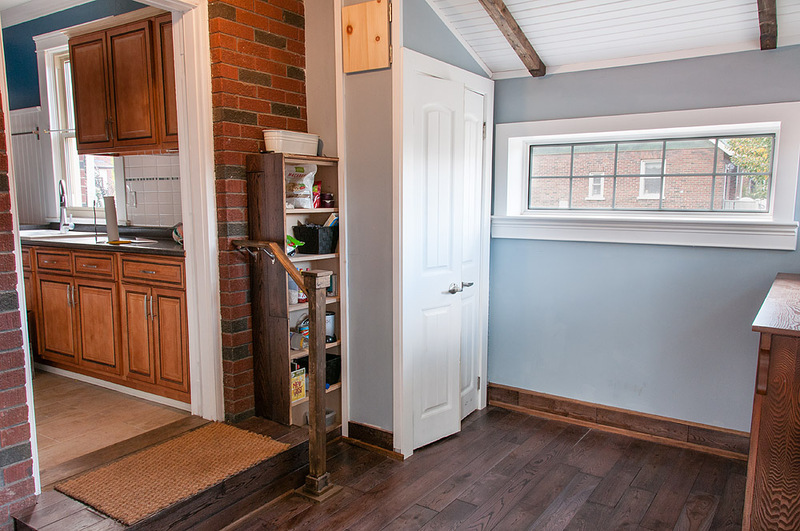 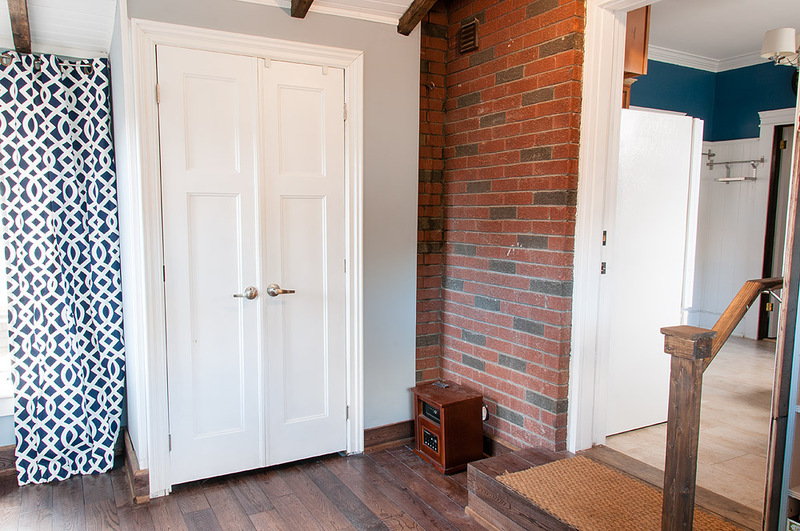 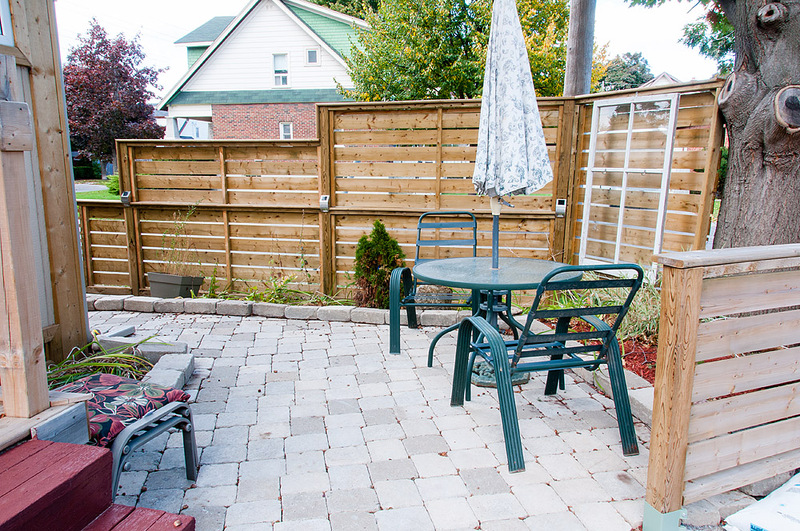 Located off the kitchen is a beautiful mud room with a walkout to the patio and 2 level deck. 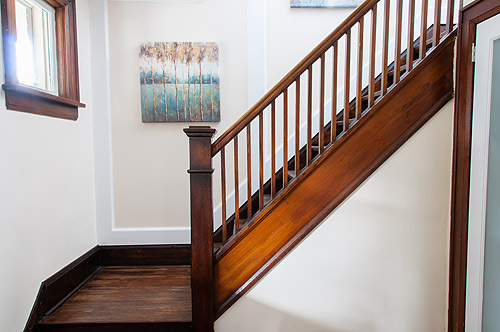 The original wood staircase leads to the second floor. 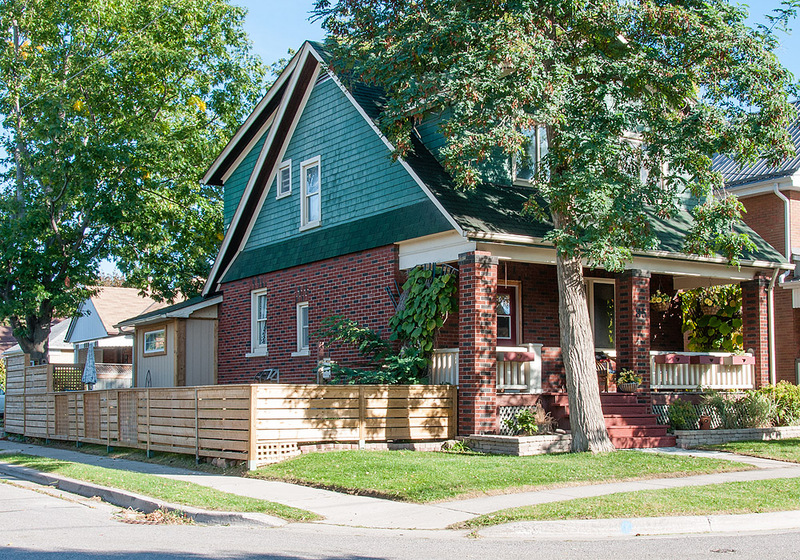 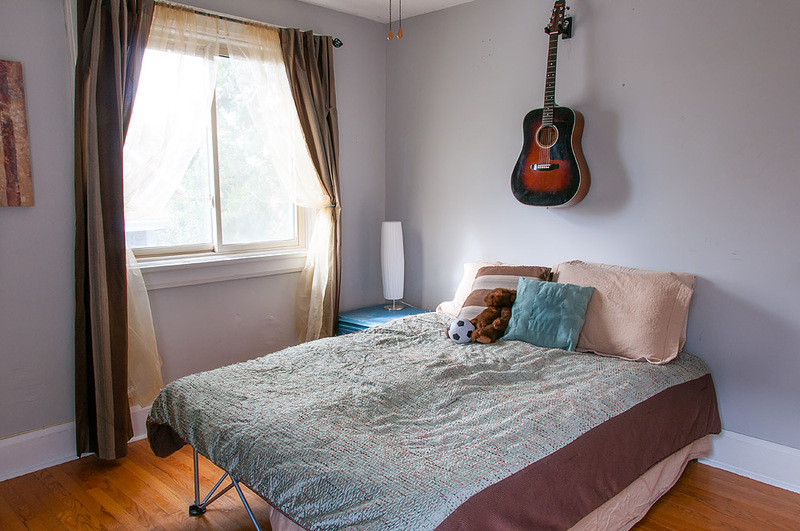 Originally a 4 bedroom home the second floor offer 3 large bedrooms. 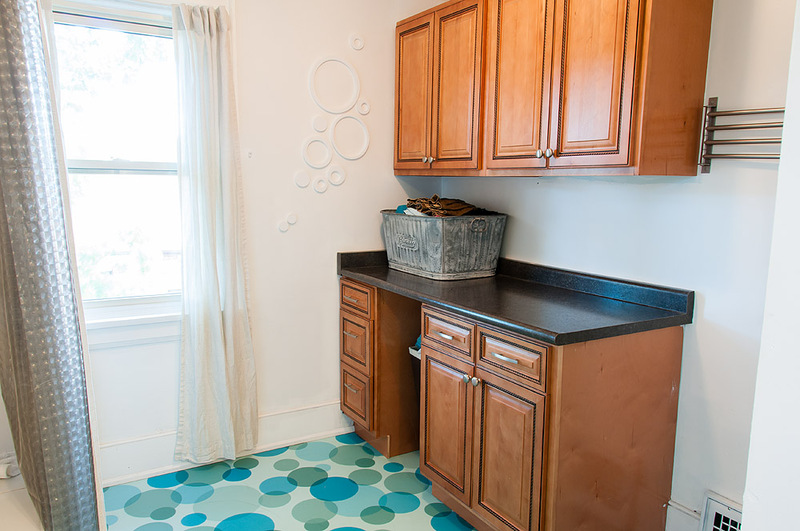 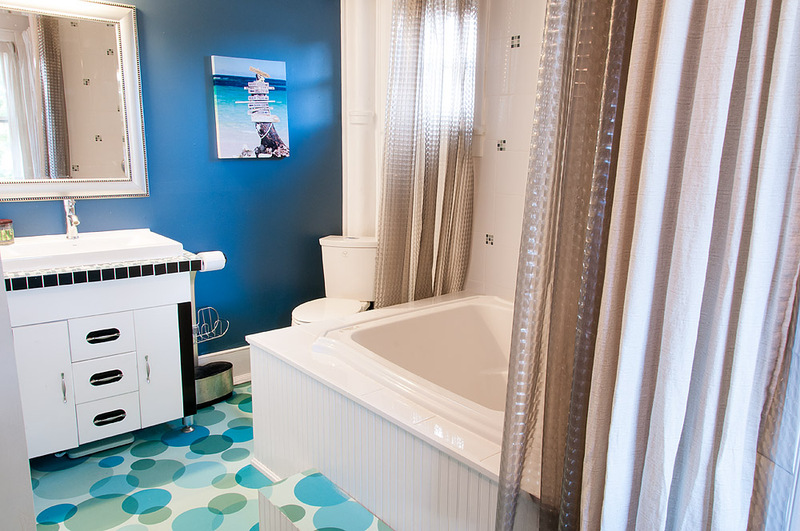 Updated 3 piece bath features the second floor laundry room. 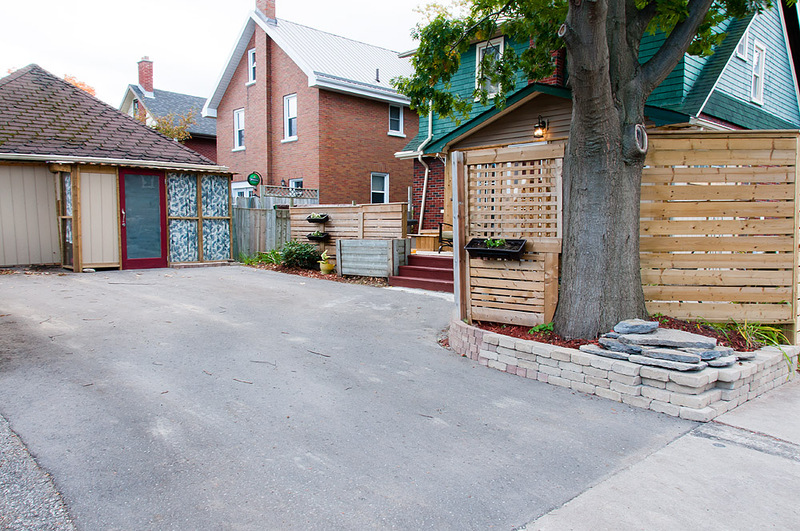 The large rear drive offers plenty of room for parking. 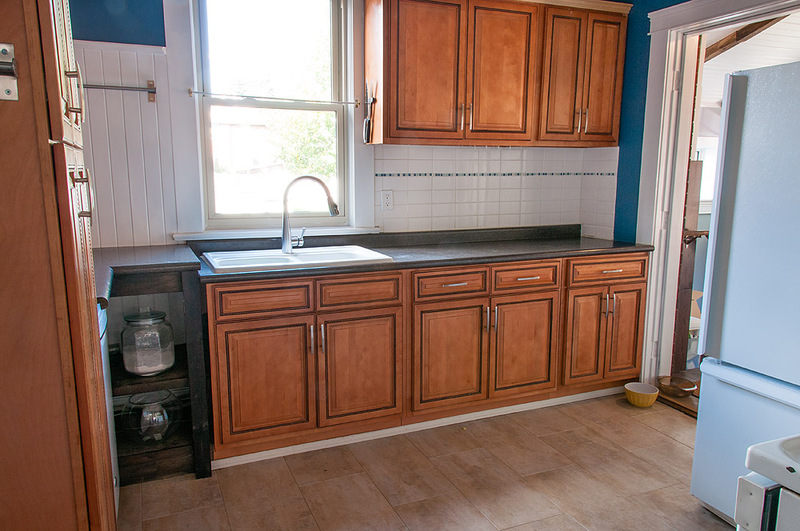 This home also includes a finished basement with a 3 piece bath. 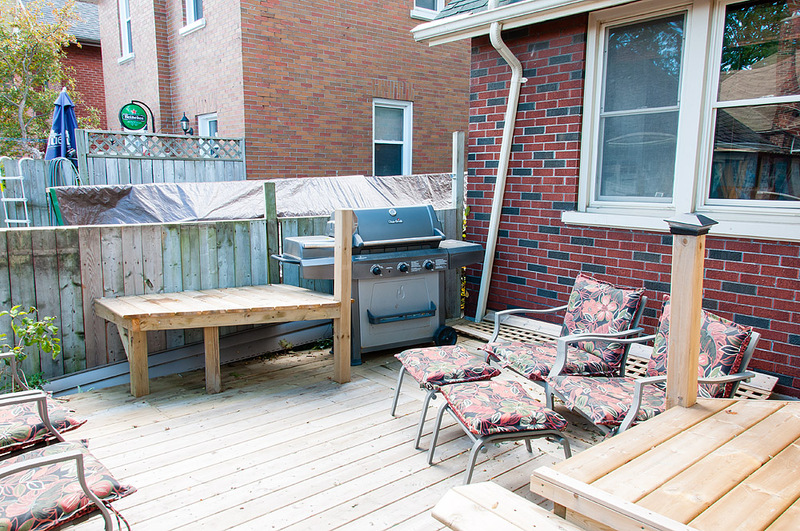 Contact me today for a private viewing of this 3 bedroom home for sale in Oshawa.